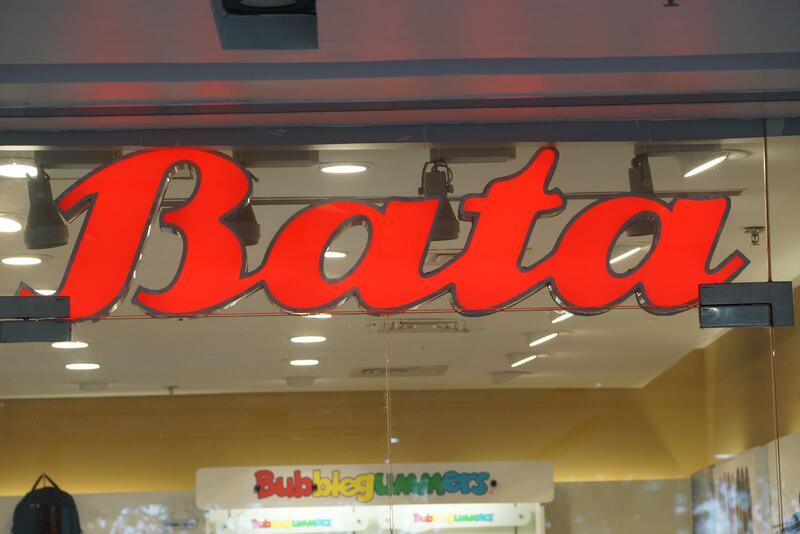 The Company went public in 1973 when it changed its name to Bata India Limited. 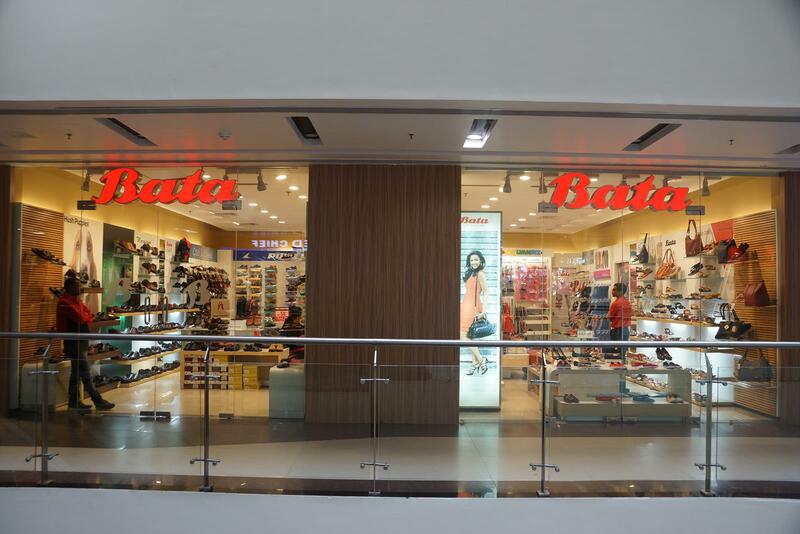 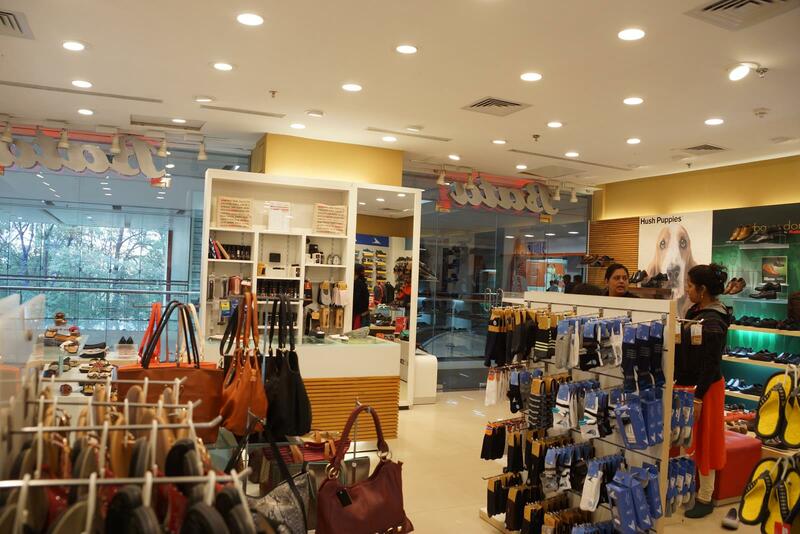 Today, Bata India has established itself as India.s largest footwear retailer. 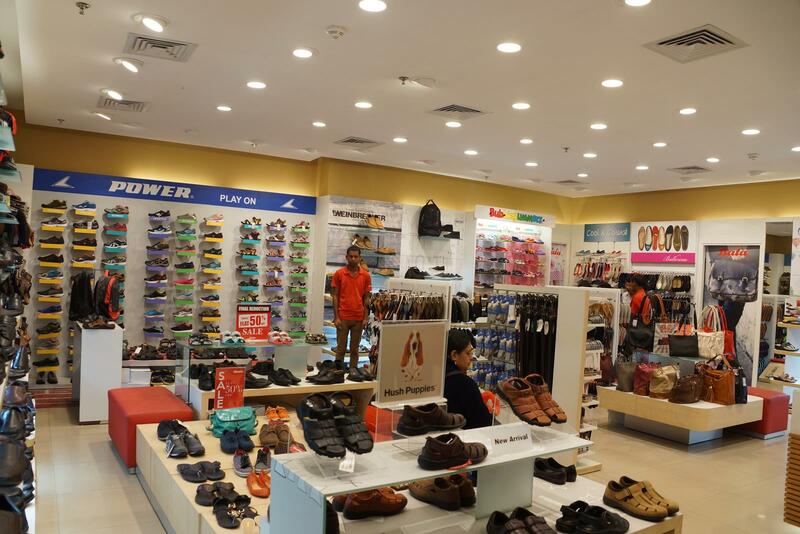 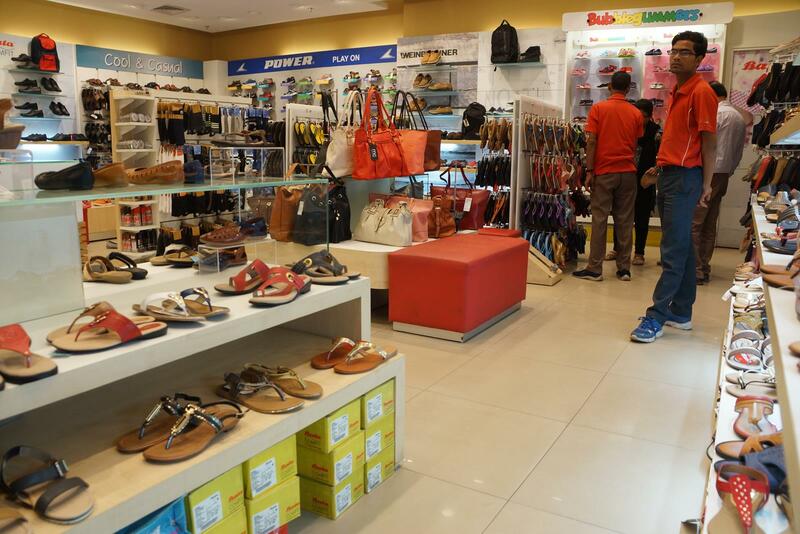 Its retail network of over 1200 stores gives it a reach / coverage that no other footwear company can match. 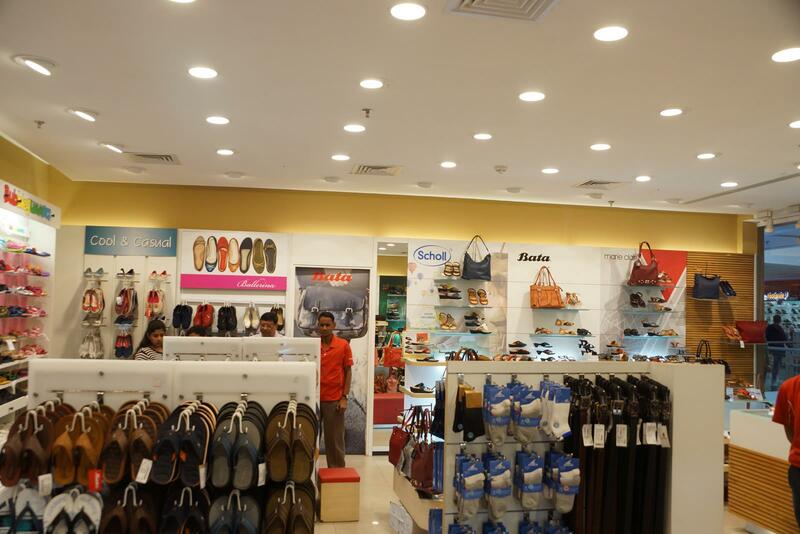 The stores are present in good locations and can be found in all the metros, mini-metros and towns.